Locating Missing Persons or Hiding Persons With the Help of ISOG Private Investigator and Private Detective. The reasons people disappear are the most diverse. They just relocate to a new town or country, they try to avoid pressing creditors, they run away from the ex-spouse claiming alimony, they have lost memory and might not remember their identity, they might have an argument with the loved ones or else. For any of these reasons they do not keep in touch and sometimes literally hide to the person looking for them. When you need to locate a missing person or a hiding person for any legitimate reason, there are clear actions that you can take to increase the chances of that person being found quickly and safely, including alerting the authorities, engaging the community, and ISOG private investigators and private detectives who can effectively help you in the research. Locating missing persons or hiding persons, you need to begin your search as soon as possible. By beginning to look for the missing or hiding individual quickly, it limits the distance they can go, and the likelihood that clues will be overlooked or become irrelevant. If you’re attempting to find a missing or hiding person, you may wish to alert the law enforcement authorities. Police officers can alert all the police units across your country and in some cases internationally. However, law enforcement authorities have limited budget, resources and time to dedicate to a single case, especially if the missing individual is an adult, and therefore asking ISOG private investigators and private detectives for help would certainly increase the chances of locating that person. 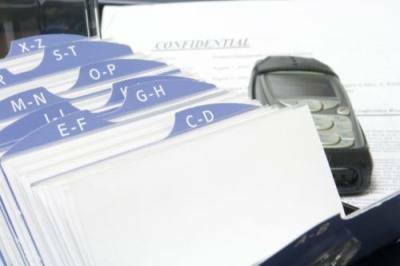 In fact ISOG private investigators and private detectives have access to updated information resources worldwide and can start a search even with very little information at hand. In some cases, ISOG private investigators and private detectives may be locating missing persons or hiding persons, coordinating the research with local police authorities where it is necessary to serve an arrest warrant or other specific legal documents.